Catherine Cote went to see Business Advisor Jane Mickeriz seeking licensing, location and financing assistance for a new business she wished to start. With many years of experience in both special education and the science of Applied Behavior Analysis (ABA), she wished to start a preschool that provides services to students with disabilities from ages two to five. Cote and Mickeriz worked together over many months on a business plan, financial projections, and hiring and payroll issues. They worked with local banks to be sure Cote had all the necessary components to receive financing and in August 2015, the $60,000 loan was approved. Cote was able to hire educational technicians/behavior health professionals and a Special Educator, creating one part-time and six full-time jobs. In addition, she hired two consultants, a license social worker and a special education administrator. 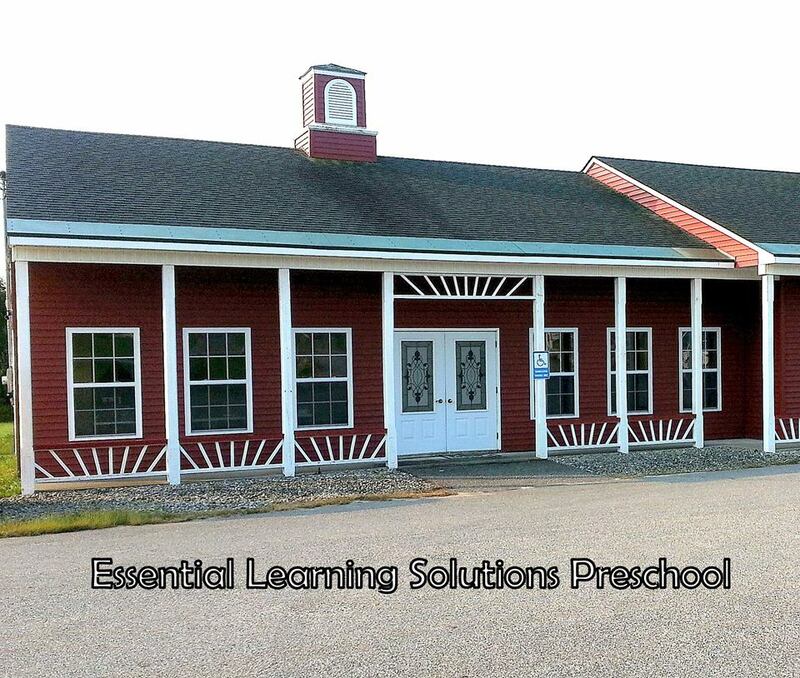 Essential Learning Solutions (ELS) opened in September 2015 and is located at 1472 Federal Road in Livermore. The specialized preschool offers 1-to-1 or 2-to-1 instruction and accepts referrals from many sources including Maine Child Development Services, public and private schools, and mental health agencies. 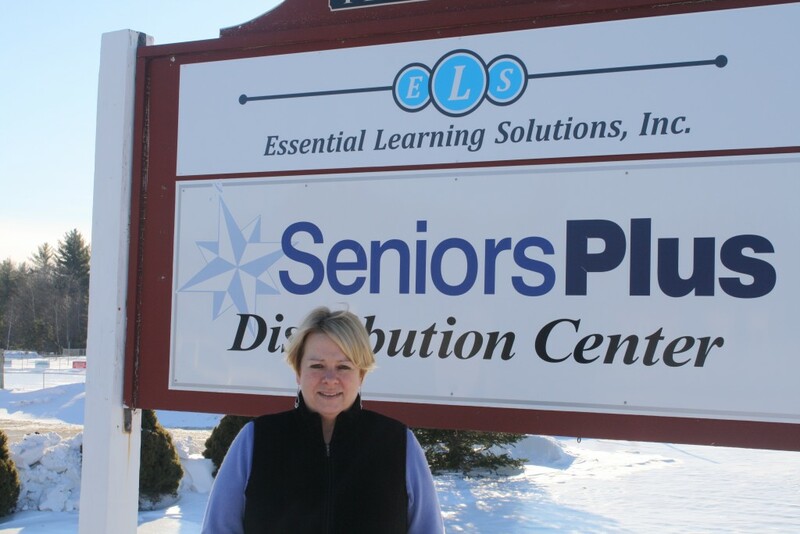 ELS also provides consultation services to public and private agencies in Maine and behavioral and educational assessments. After only a few months, she has reported having 11 children enrolled. Follow Essential Learning Solutions on Facebook! They can also be contacted by calling 207-402-0605.